This issue begins with a very special editorial, in which our editor-in-chief, Vivienne Bozalek, pays tribute to our late Reviews Editor, Brenda Leibowitz, who passed away in April. 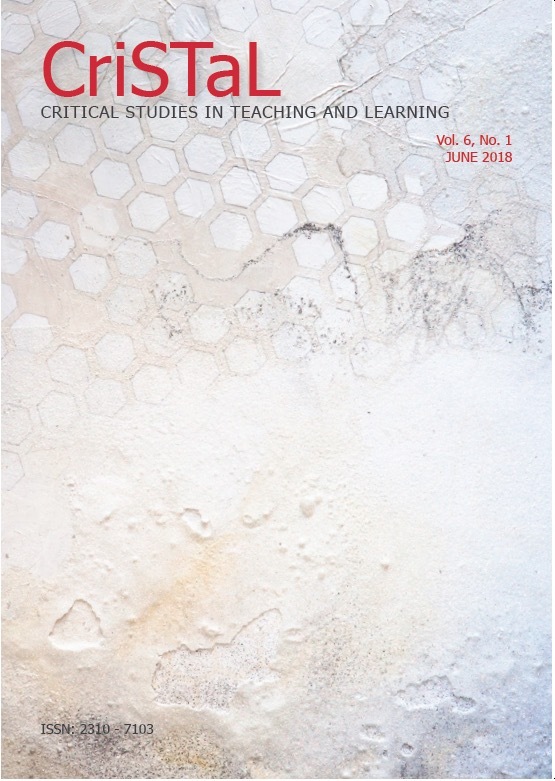 All of the reviews in this issue were commissioned by Brenda, and all of the articles connect with issues in higher education that resonated deeply with Brenda: social justice, access and inclusion, and creating spaces for learning and teaching that embrace diversity, difference and care. Explicating Abjection – Historically White Universities Creating Natives of Nowhere? Book Review: Regionalization of African Higher Education – Progress and Prospects. Knight, J. and Woldegiorgis, E.T (eds). 2017. Book Review: Neoliberalization, Universities and the Public Intellectual: Species, Gender and Class and the Production of Knowledge. Fraser, H., & Taylor, N. 2016. Book review: Socially just pedagogies, capabilities and quality in higher education: Global Perspectives. Walker, M. & Wilson-Strydom, M. (eds.) 2017.